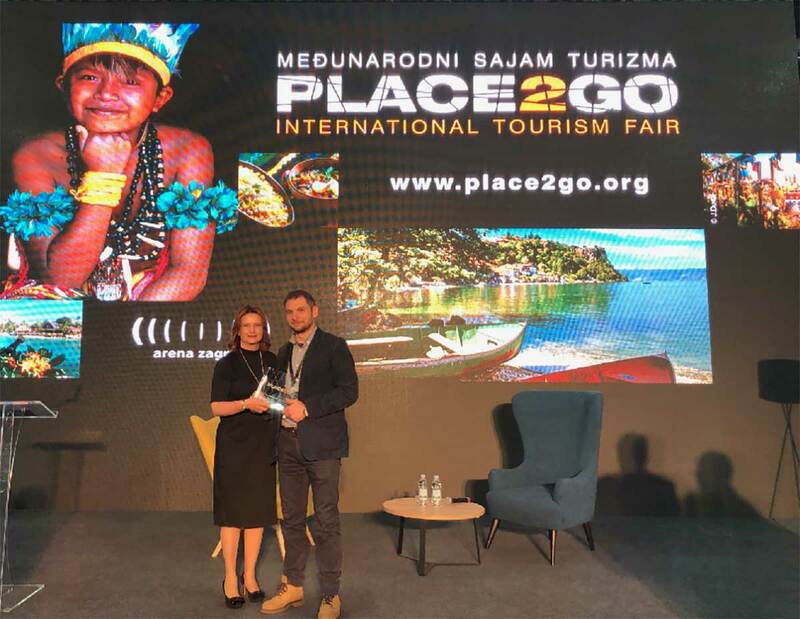 At the recently held 8th edition of the PLACE2GO international tourism fair in Zagreb, mStart was presented with an award for its continuous technical support to the fair that grew, over time, to become the biggest event of its kind in Croatia. Thus far, more than 500 exhibitors from 34 countries participated at the fair while more than 16,000 visitors attend it each year. mStart’s Hrvoje Kobešćak, head of the eWallet department, received the award on behalf of the company as eWallet Conference is the fair’s official mobile app for three years in a row. It is used for registration of B2B guests and to arrange meetings. Each year there is an increase in the number of downloads and overall app activity coupled with great feedback from users which allows us to keep improving our product.